FRANKFURT (Bloomberg) -- Volkswagen Group has applied to set up its first car plant in Thailand to help narrow the gap with Toyota Motor Corp. in Southeast Asia, people familiar with the matter said. VW is seeking to participate in a government program offering tax exemptions for automakers investing at least 6.5 billion baht ($200 million) in local manufacturing, said the people, who asked not to be identified because a final decision has not been made. Annual production must reach at least 100,000 cars in the fourth year after starting operations, and manufacturing must begin by 2019, in order to receive the incentives. The program from Thailand's Ministry of Industry includes vehicle assembly, components and engine production. Carmakers had until March 31 to apply, according to a ministry statement from October. The carmaker anticipates industrywide sales will increase on average 4.5 percent annually through 2018 in the region comprising Indonesia, Thailand, Malaysia, Philippines and some smaller neighboring countries. VW subsidary Ducati produces motorcycles in Amata City, Thailand. The company also started assembling Passat sedans in Malaysia with local automaker DRB-Hicom Bhd. in 2012. VW sees a "strong market opportunity" in Southeast Asia, Chief Financial Officer Hans Dieter Poetsch said in a presentation published on the company's Web site last week. VW hasn't made a final decision yet on producing vehicles in Thailand as the exact terms and conditions may still change, the people said. 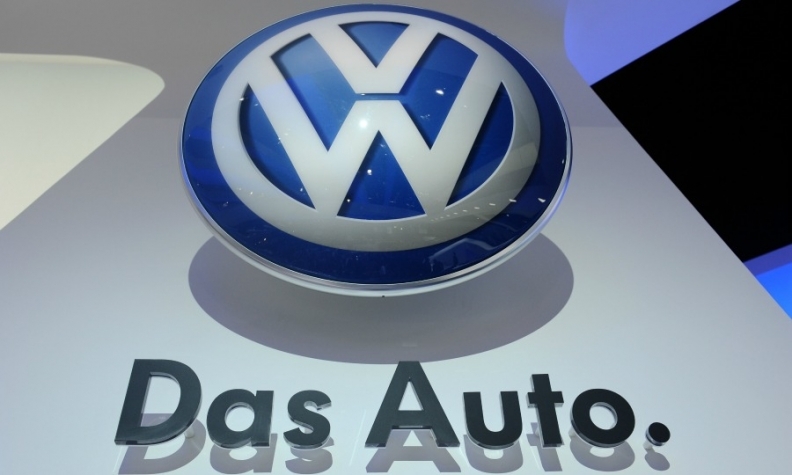 VW declined to comment on any plans it has for the country. Toyota led the market with a 30 percent share of the 725,135 passenger vehicles sold in Thailand last year, according to data from LMC Automotive. Honda Motor Co. followed with 29 percent. Japanese automakers controlled 88 percent of the nation's market in 2013, according to LMC. Thailand has been encouraging automakers to make and sell vehicles with higher fuel efficiency. In 2007, when it first unveiled the eco-car policy that exempts manufacturers from paying corporate tax for eight years and includes no levies of import duty on machinery and equipment, five companies applied to set up factories. Last year, the government decided to allow more manufacturers with a six-year tax break, according to Thailand's Board of Investment. The program provides tax exemption if the companies make vehicles that travel more than 23km (14 miles) on a liter of fuel, don't emit more than 100 grams of carbon dioxide per kilometer, and meet other criteria including crash-test standards. VW CEO Martin Winterkorn said last month that the automaker may sell more than 10 million vehicles worldwide in 2014, four years earlier than initially planned, as VW seeks to overtake Toyota as the industry leader by 2018. VW delivered 9.73 million vehicles in 2013 as a boost in Chinese demand helped it surpass General Motors Co. to become the world's second-biggest carmaker. VW, which also owns the Audi and Porsche premium marques and Seat and Skoda mass-market nameplates, will introduce more than 100 models through 2015. VW outlined plans in November to invest 84.2 billion euros through 2018 to build new models and expand production.